[Poll] What Do You Want in the Next ‘Halloween’ Movie? 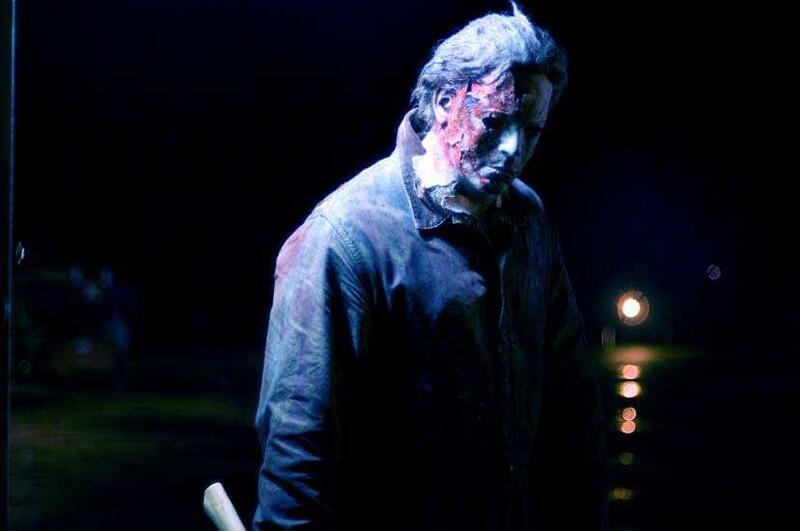 As sure as the night, we all know that Michael Myers will inevitably return in a new Halloween movie sometime in the near future, but before it happens, we want to give you the chance to voice what you would most like to see in the next film in the franchise. Do you want another remake? A sequel to The Curse of Michael Myers? A sequel to Resurrection? A sequel to Zombie’s H2? A sequel to Season of the Witch? Or do you have a totally killer different idea that no one has ever thought of? Let us hear your thoughts on where you’d like to see the franchise go with the next movie in the comments below (you never know who might be reading)!